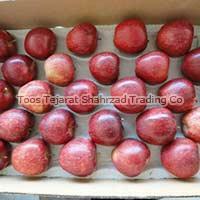 Toos Tejarat Shahrzad Trading Co is a recognized entity, submerged in wholesaling an optimum quality and an extremely healthy assortment of fresh apples. 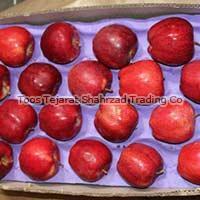 We are also the best Fuji apple supplier and exporter in Iran. 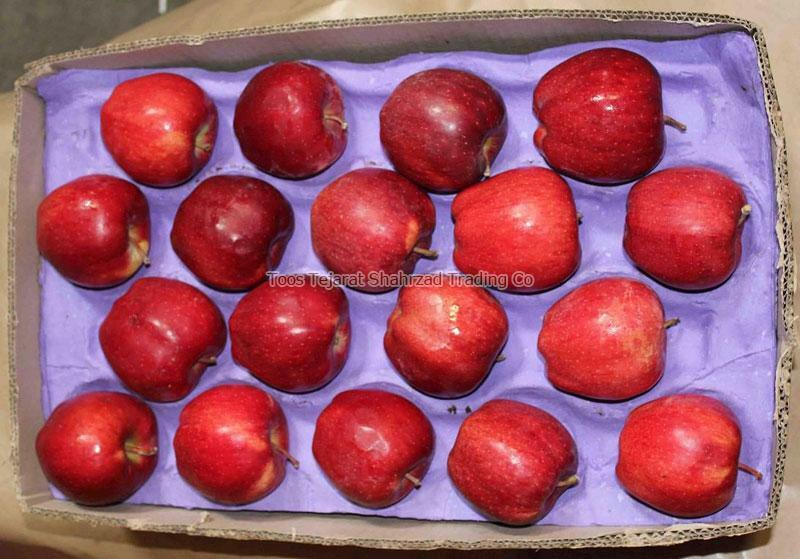 Keeping the diverse requirements of customers in mind, we are engrossed in providing fresh apples in the market. We are engaged in delivering apples with adequate amounts of fiber which may reduce your risk of developing cancer and diabetes. To ensure this nutritional powerhouse, we are immensely engaged in maintaining the crispness, juicy, and sweet quality of the apples. Since incorporation, we are constantly maintaining our quality and freshness of our products and provide them in economical price. 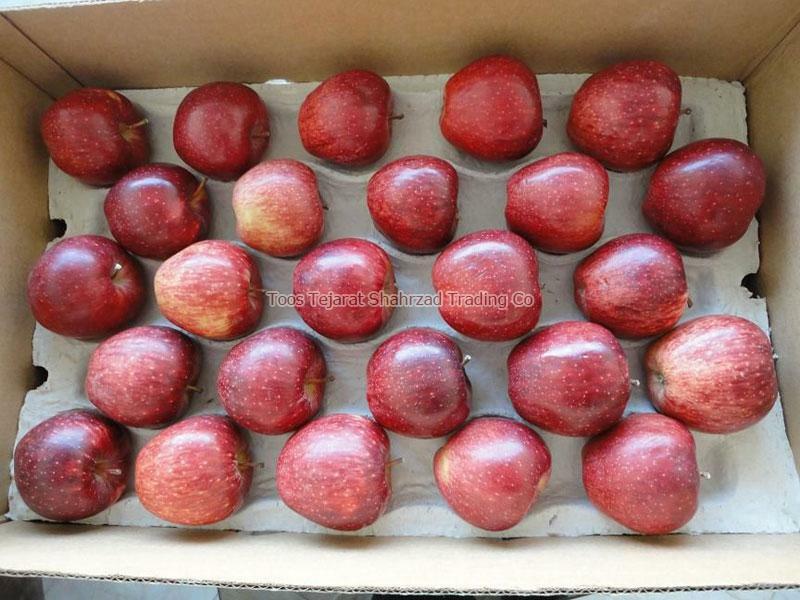 We are experts in offering apples of different sizes and varieties which are organically cultivated and hygienically packed.